Can we stop Alzheimer’s before it starts? Researchers are testing a new treatment that could prevent Alzheimers’ many years before any memory loss occurs. How does the one-of-a-kind drug work? By destroying the build-up of amyloids, proteins produced in the brain that can form deposits that cause memory loss. Scientists believe that the study offers new hope for Alzheimers’, because it is the first trial of a drug designed to prevent memory loss, not just treat it. The study is called Anti-Amyloid Treatment in Asymptomatic Alzheimer’s (A4 for short). 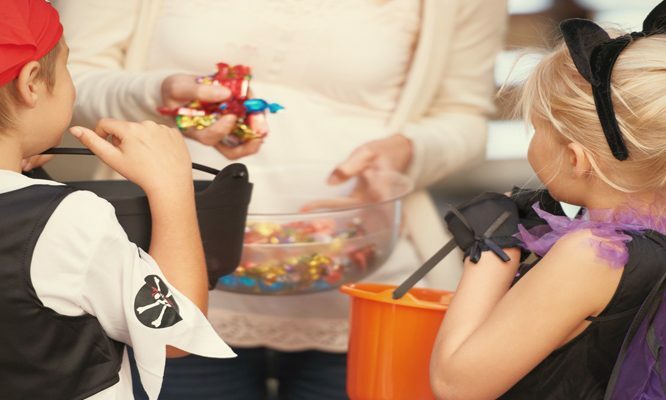 How do 84% of seniors spend Halloween?